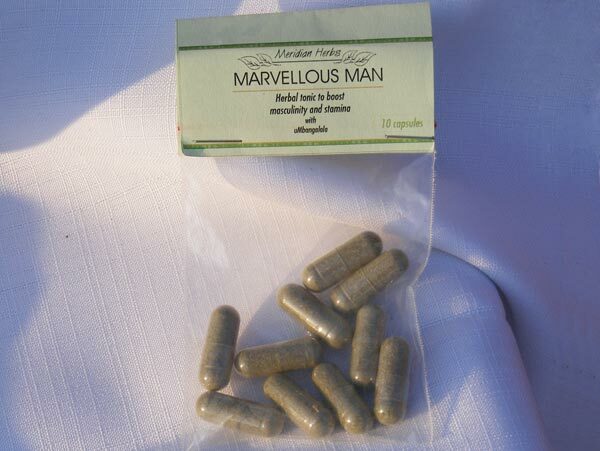 This tonic for men is also called "Marvelous Man". It is a superb combination of tonic herbs specifically formulated to enhance the health of men. This tonic boosts stamina and vitality, reduces stress, protects the heart and blood vessels and improves their general health. 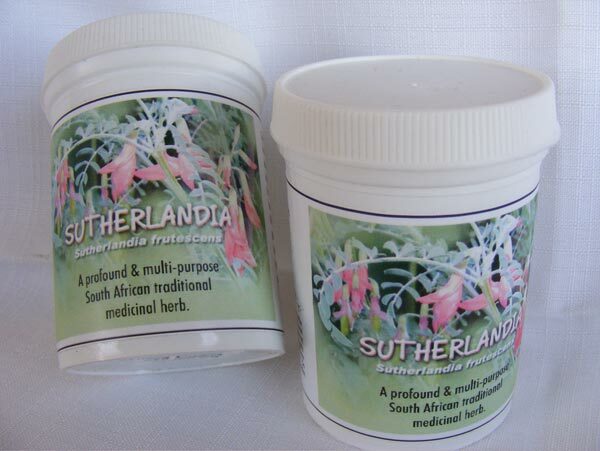 Sutherlandia (Sutherlandia frutescens), an indigenous plant also know as Cancer bush is a profound and multi-purpose South African traditional medicinal herb. These capsules contain pure powdered herb.